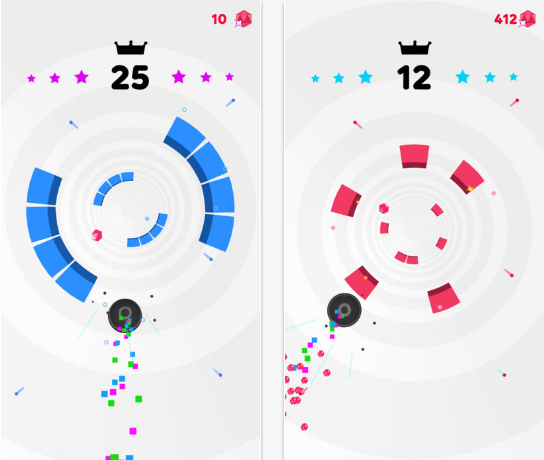 Rolly Vortex is amazing game by VooDoo and you will love to play and enjoy your time. It’s really simply easy to get started no mess simple one-tap gap and spiral make you awesome sometimes you feel you are involved with the ball. A convenient way to get around the pictures.